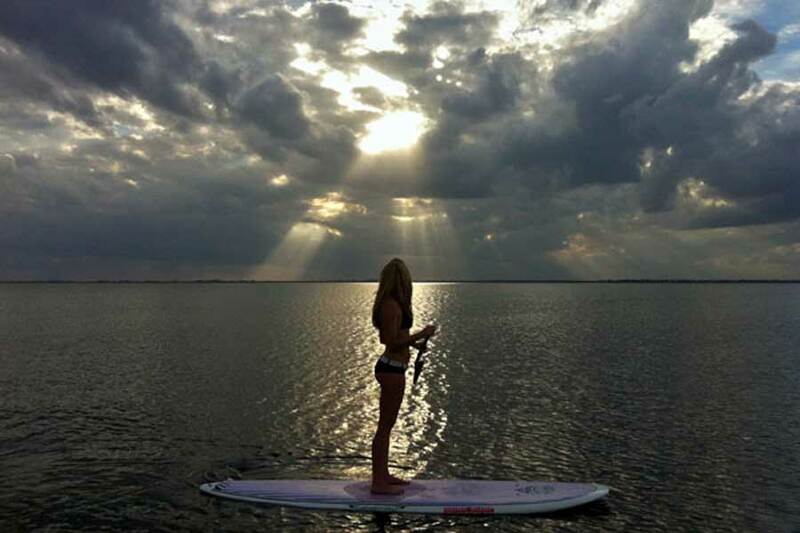 Florida’s #1 Stand Up Paddle Board Shop, Surfing & Kayak Service! PADDLE BOARD SALE 5-40% OFF! Florida’s Best Stand Up Paddle, Kayak and Surfing Experience! 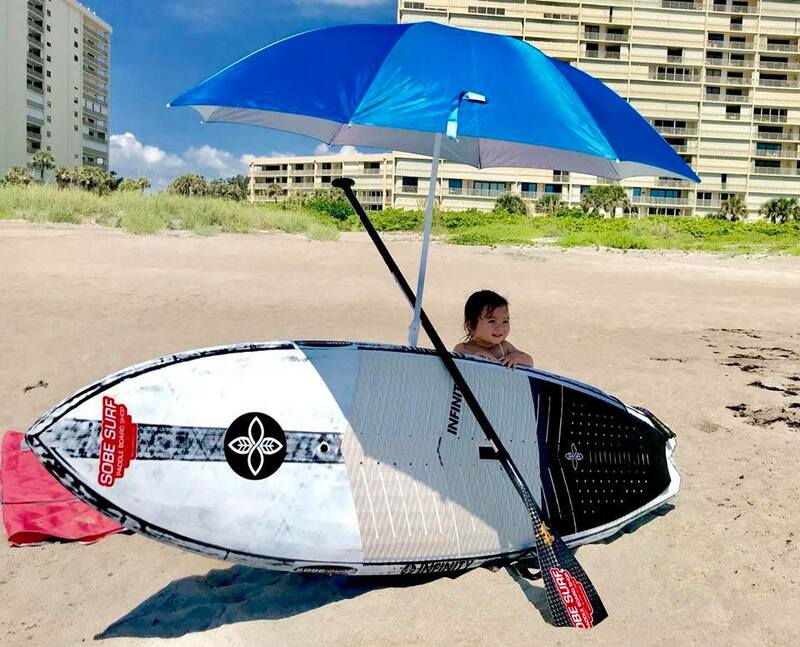 Come feel the Aloha spirit at SoBe Surf & Paddle — Florida’s premier stand up paddle board shop, offering board sales, surfing and SUP lessons, and paddle board / kayak nature tours and bioluminescence tours. 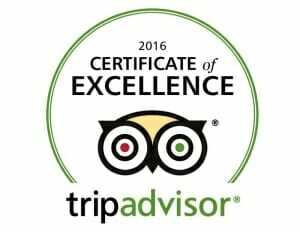 We teach lessons and guide excursions in the Cocoa Beach area (near Disney, Orlando) and Miami Beach, Florida. 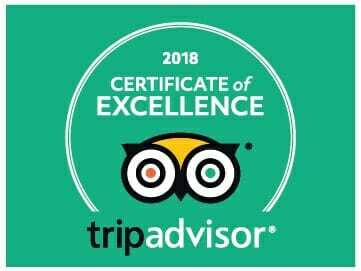 You’ll have a safe, easy, exciting time with instructors that are focused on providing you and family with a safe, fun and memorable experience! 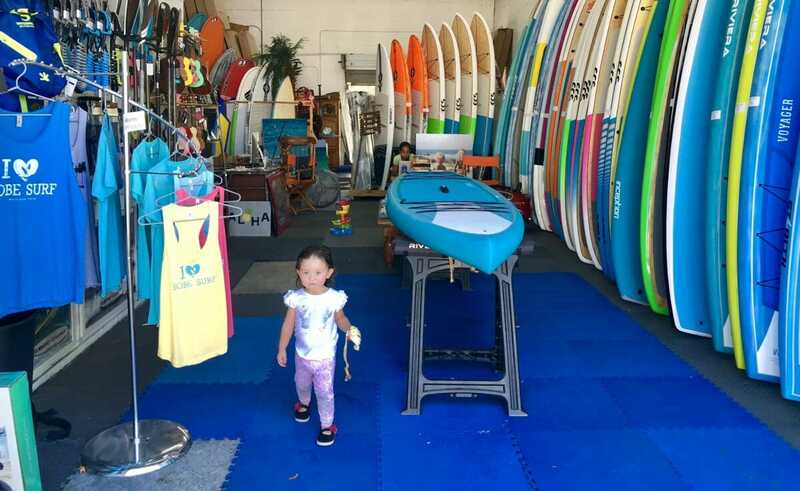 When you’re ready to buy a paddle board, SoBe Surf has the best selection, best prices, and most expert advice you’ll find. Read our customer reviews from over many years of quality business and come see us! 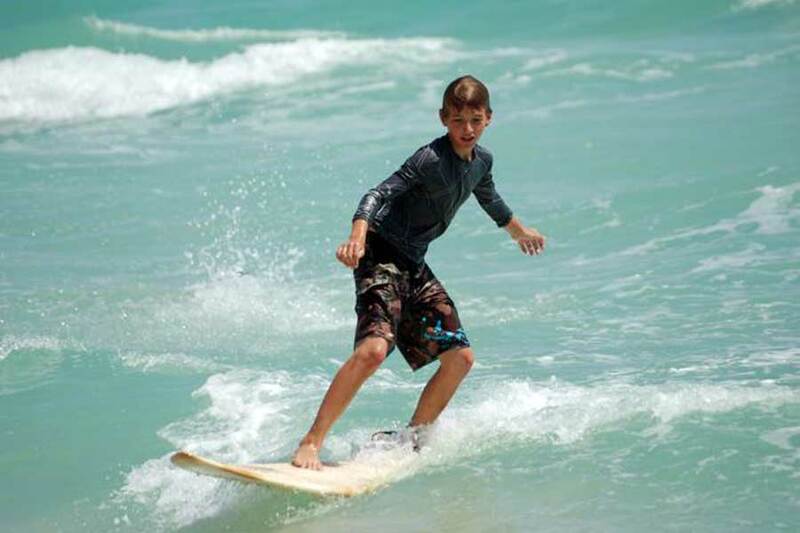 SoBe Surf & Paddle is owned and operated by pro SUP surf athlete Girard Middleton and family. 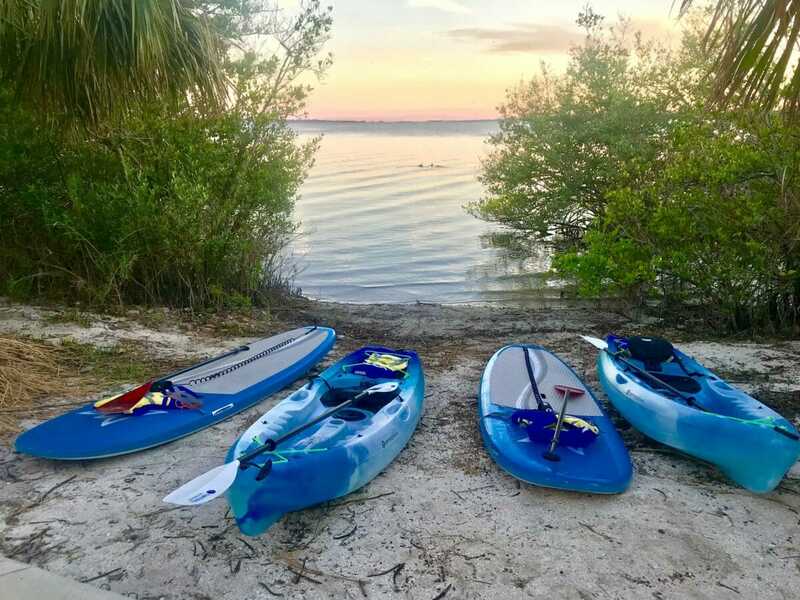 We are now offering paddle board and kayak rentals and tours at the amazing Brevard Veteran’s Memorial Park & Museum, so if you have extra time before or after the tour, you can enjoy the museum.. admission is free! 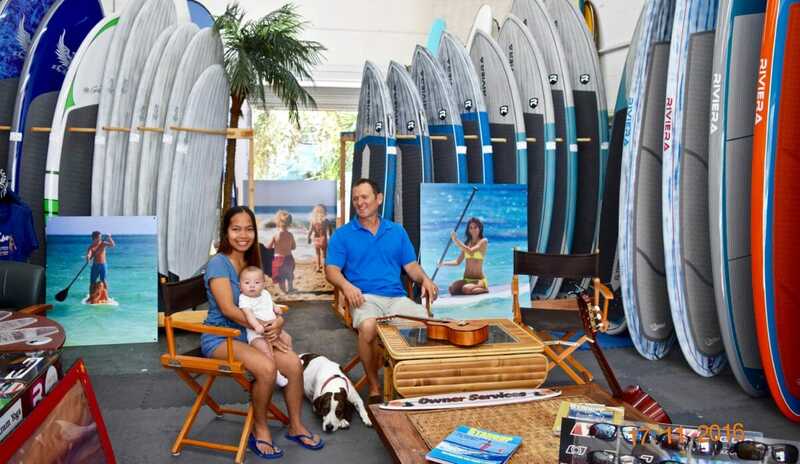 We’re passionate about providing the highest quality surfing lessons & stand up paddle lessons, paddle board and kayak tours, rentals and sales for each of our clients. 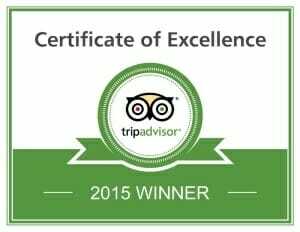 Explore the Miami or Cocoa Beach/Merritt Island portions of our website and book online. You’ll have an amazing time! Founded in 2002 by pro SUP athlete Girard Middleton (Owner/Operator), we specialize in personal professional care, not high volume. We hope to get you & your family out on the water soon! 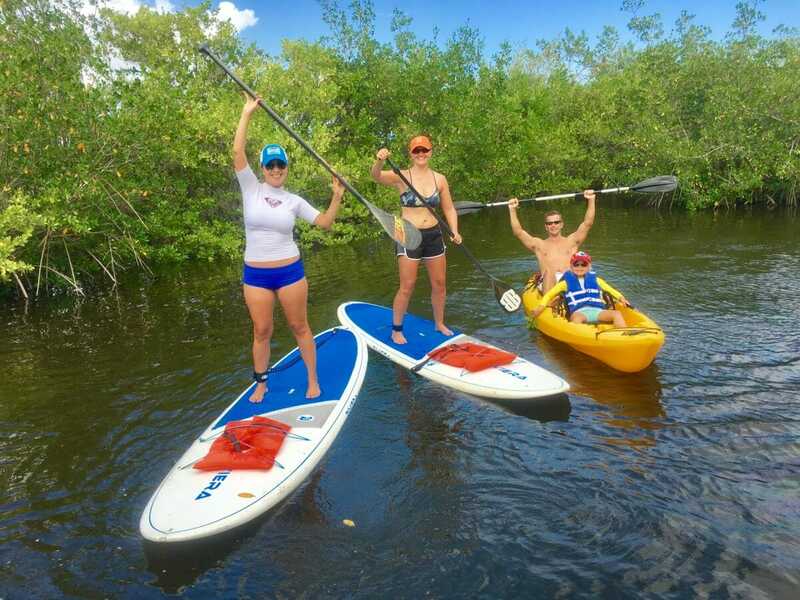 Learn to surf, go on a stand up paddle adventure to see manatees and dolphins, rent a kayak and explore the mangroves, or go on a night-time bioluminescence tour. 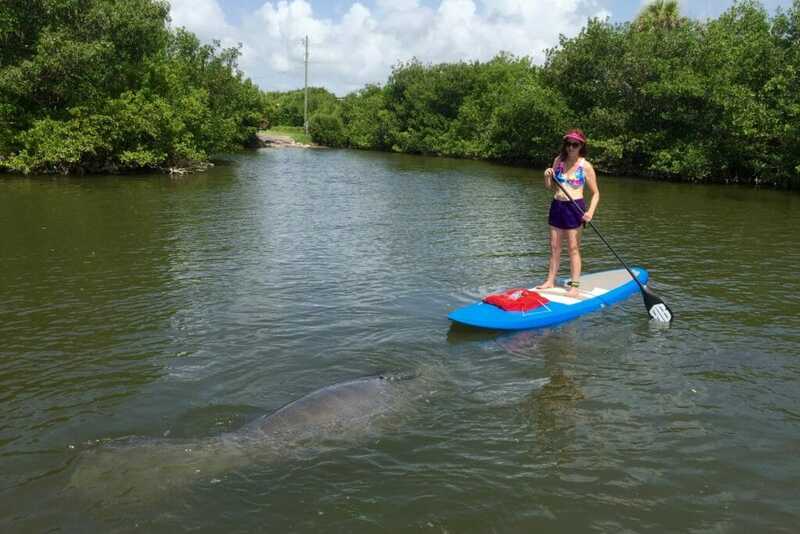 We’re the local experts in Cocoa Beach for stand up paddle! Catch your first waves in the turquoise blue waves of Miami’s South Beach, or go for a fun stand up paddle excursion with one of our local instructors. South Beach is where SoBe Surf started and we take pride in being the best! Experience a magical nature adventure after dark on our standup paddle boards or high seat back luxury kayaks from our private launch. We offer small personal group experiences in a quiet area of the Banana River Lagoon apart from the masses. Safe for beginners and the whole family! Want to learn more about all the fun you can have with SoBe Surf? 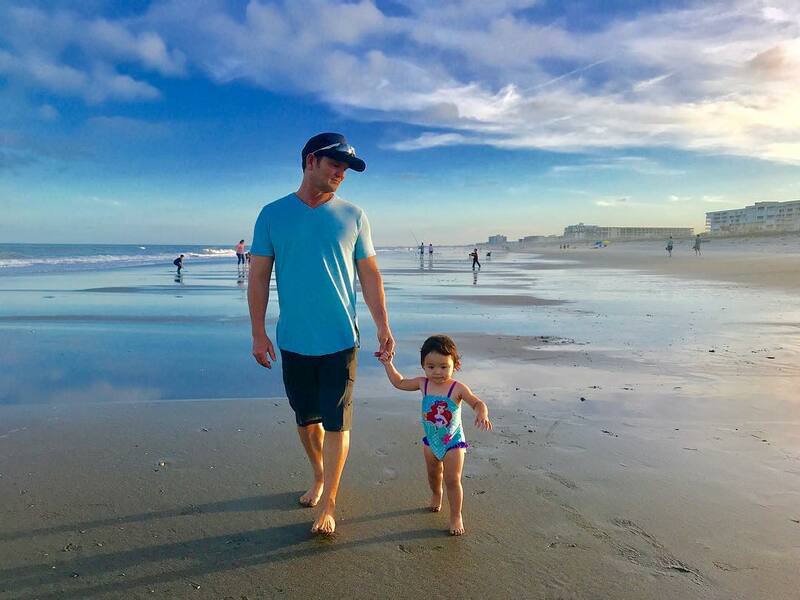 We’re located in Cocoa Beach and Miami. Start by choosing your location below! If you know what you’re looking for and simply want to see the calendar, just click on the button below to view our complete schedule and to book online! 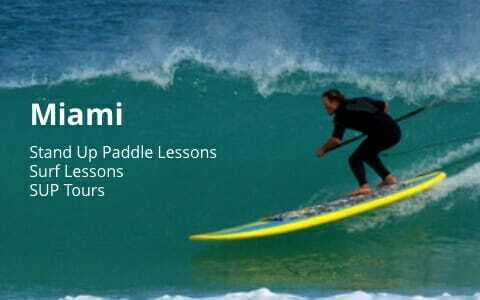 Celebrating 14 years of teaching surf and stand up paddle in Florida! I loved my experience at this family and friends business. My boyfriend and I went on the “mucho manatee” tour on our stop at Port Canaveral during our cruise and we so shocked to actually see so many manatees in the wild! Our board guide/teacher was so patient and shared a lot of interesting information about the island and wild-life there. It was a huge highlight of our cruise. Thank you! Shelagh from Derry, NH, via Yelp! I had the pleasure of meeting Girard through a board sale. 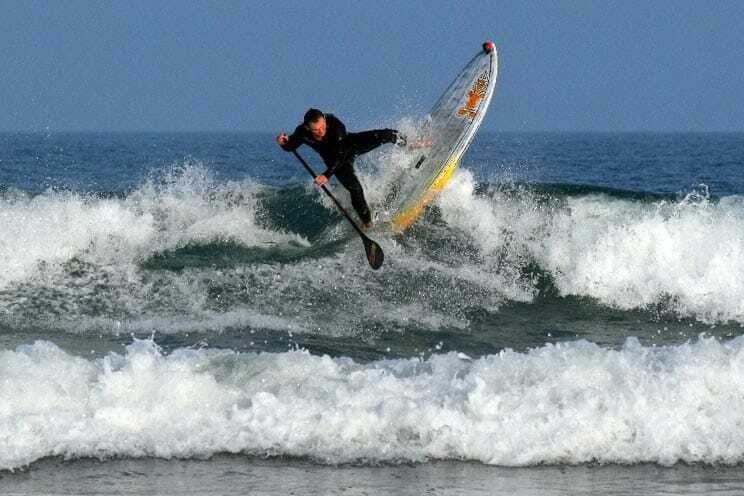 I was looking to buy a short SUP, and Girard had just the board I was looking for. When I went with my friend to his shop to look at the board, he and his wife (plus his very sweet dog Kona) were very accommodating. Girard not only showed me the board of interest, but also took me on a tour of the lagoon so that I could demo the board before purchasing it. During the demo, he pointed out the wildlife in the lagoon–we even saw dolphins and manatees! Girard gave several tips along the way on how to utilize the board to catch the best surf. In the end, I bought the board; Girard never pressured me and gave me an excellent deal for the quality and condition of the board. The board was a blast sup surfing in the ocean, and I can’t wait to take it river surfing in Canada. Thanks, Girard! Lydia from Leesburg, VA, via Yelp! Have a question about stand up paddle? 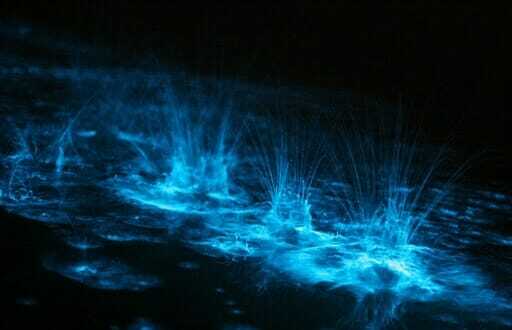 Call us at (321) 926-6571 or email info@sobesurf.com. We’ll be happy to help you out!